Welcome to Heimlich's Nurseries & Garden Center! We grow many of the plants that we sell. 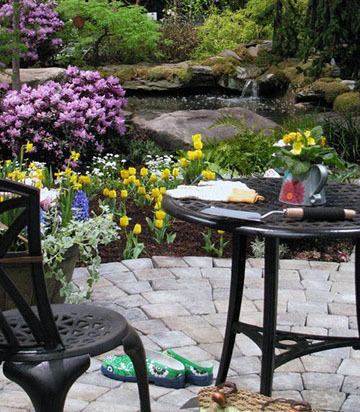 Come and explore our garden center! 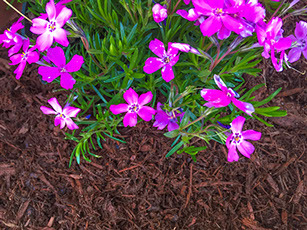 Annuals, perennials, hanging plants and vegetables for your spring plantings. 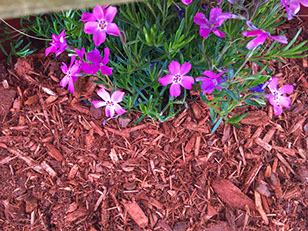 Bark mulch to accent your home or business. 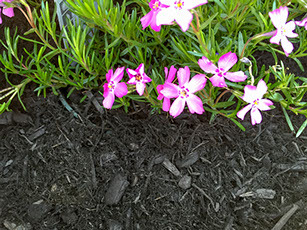 House plants and flowering and evergreen shrubs and trees. Residential and commercial plant design, installation and maintenance. Our staff is knowledgeable and will be happy to answer your questions. Give us a call with your questions or to have a designer give you an estimate.